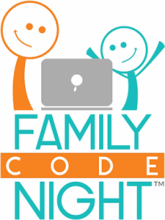 Kanopy Movie Streaming, Providence Talks Groups, Family Code Nights & More! 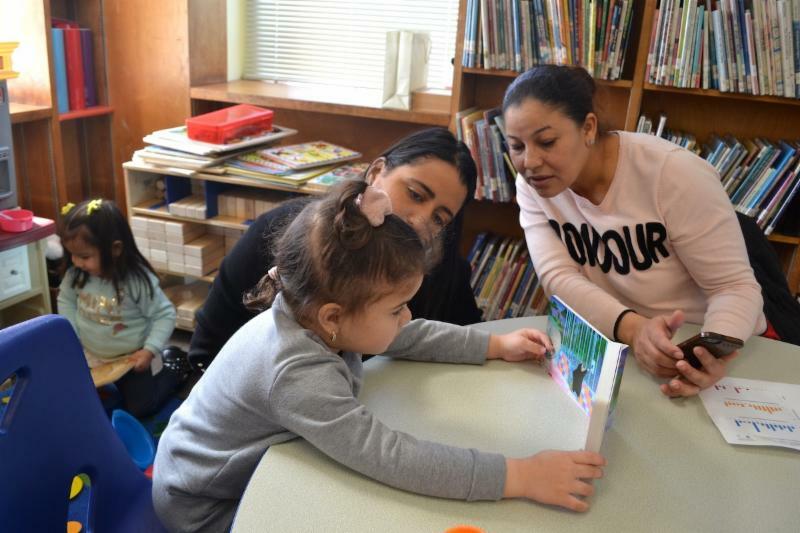 Providence Talks is an innovative learning model that helps parents and educators use more words and expose children to more language during the critical brain development period of birth to three and a half. Children need to hear about 21,000 words a day for optimal development but research shows that many young children, particularly in low-income households, are exposed to far less language. 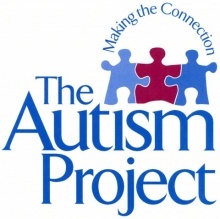 By age four, these children will have heard many million fewer words than their peers in more affluent households, putting them at a developmental and educational disadvantage. Sign Up for a Free Trial Rappel at Rock Spot Climbing! Do you have what it takes to go Over The Edge and rappel down the 12 floors of Regency Plaza Apartments? On Saturday, March 30, you can find out - for free! 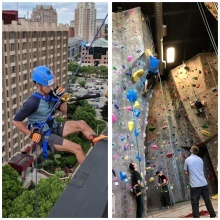 Rock Spot Climbing in Lincoln is hosting a two-hour Trial Rappel 10:00AM - 12:00PM at which you can try out the experience of descending a 40-feet-high, indoor rockwall under the supervision of Rock Spot's skilled staff. April is Financial Literacy Month! PCL is offering a wide range of activities and workshops designed to help consumers of all ages get to grips with personal money management. 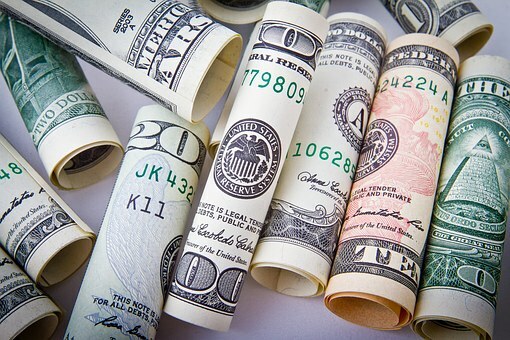 Many workshops take place during Money Smart Week (March 30 - April 6), a national awareness campaign created by the Federal Reserve Bank of Chicago to help consumers better manage their personal finances. 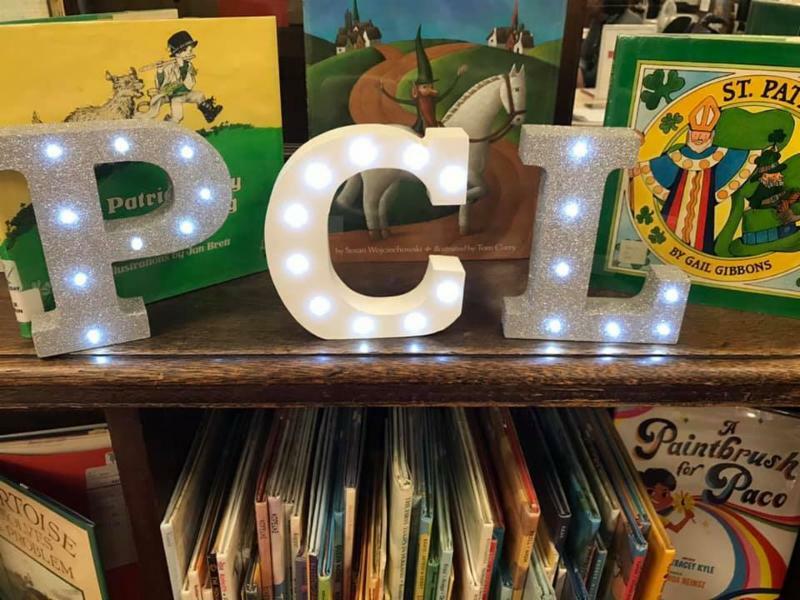 If you've visited your local library recently or follow PCL on social media, you'll have noticed that we've been asking library users a few questions. Do you want to see your PCL location open more hours? Would you like it to see it offer more morning, evening, or weekend hours? Or all of these options? Many of you have aleady answered our appeal and particular thanks go to everyone who attended our community meeting to discuss the case for More Hours For PCL on March 12 at Smith Hill Library. PCL added the popular on-demand film streaming service, Kanopy, to its digital services on March 1. PCL library card holders can sign up on this page and watch up to eight videos a month; access to each selected video is retained for up to 72 hours. Films can be viewed on any computer, television, mobile device or platform by downloading the Kanopy app for iOS, Android, AppleTV, Chromecast or Roku. 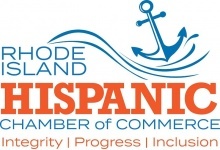 The RI Hispanic Chamber of Commerce (RIHCC) is partnering with PCL to offer a Business Education series that will cover the fundamentals of starting up and running a business. Writer Anika Aldamuy Denise will be a special guest at PCL's annual Dia Day celebration at Knight Memorial Library. 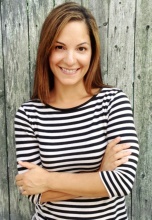 The author will read and discuss her book Planting Stories:The Life of Librarian and Storyteller Pura Belpré . The picture book is a biography of storyteller, puppeteer, and New York City’s first Puerto Rican librarian, who championed bilingual literature. 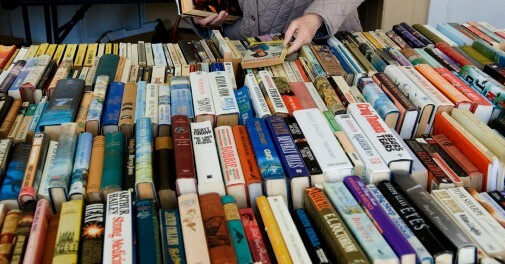 Large selection of items in all genres. Children's picture books--Buy one, get one FREE. 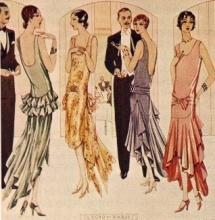 Plus basement thrift store featuring new and gently used spring apparel, including semi formal dresses and light-weight jackets; jewelry, games, outside toys, gift items, house plants and more!